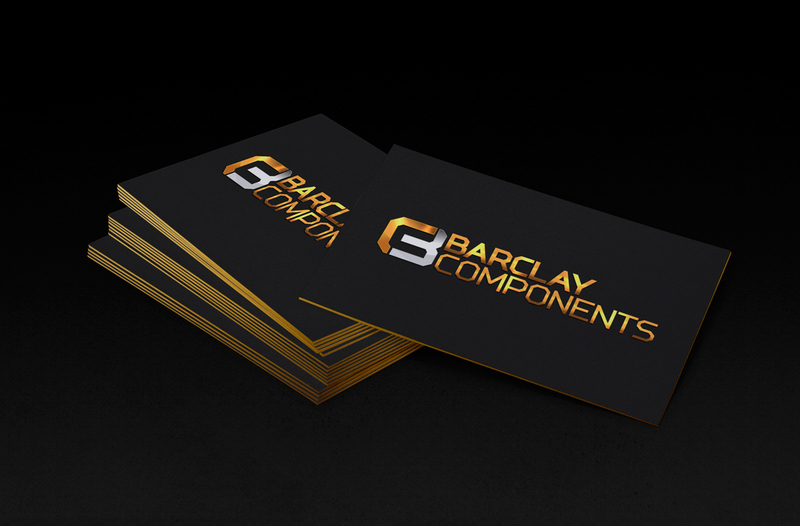 Using the initials “BC” we have created an iconic logo that is both bold and aggressive, along with strong character that instantly tunes in with its customers and makes Barclay Components standout as an industry authority. The logo is comprised of two parts, but subtle enough that it remains a unit with interlocking parts. Representative of the company, the interlocking pieces make the whole. The mechanical styled font used along with the insertion of the silver colors it creates the perfect relationship to Barclay Components. This logo is dynamic enough to represent a company committed to the highest standards, while competing with the brands of its competitors. 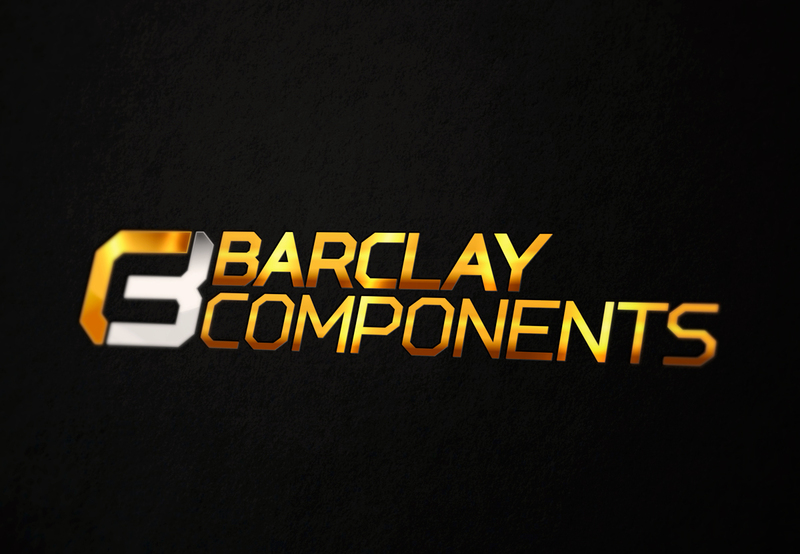 Barclay Components distributes board level components and military/aerospace grade hardware to major contract manufacturers including the department of defense. Design Ninjaz was contacted to create a solid logo that conveys the integrity, reliability and strength of the business.